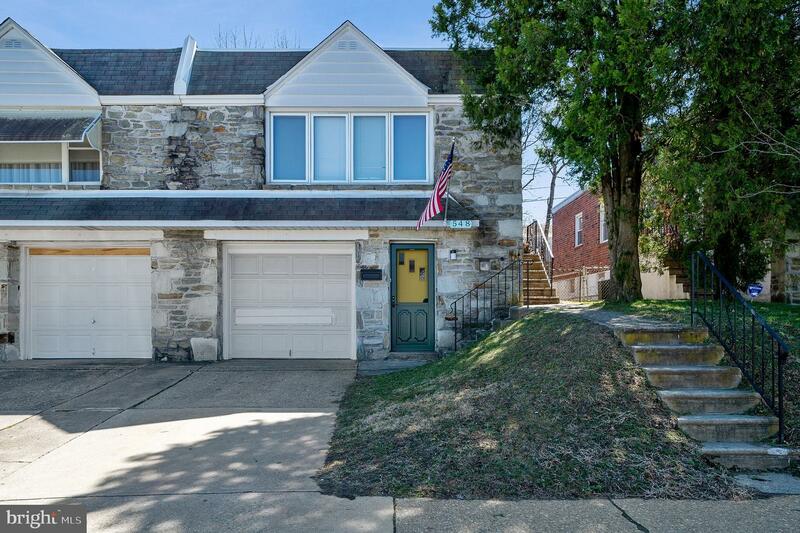 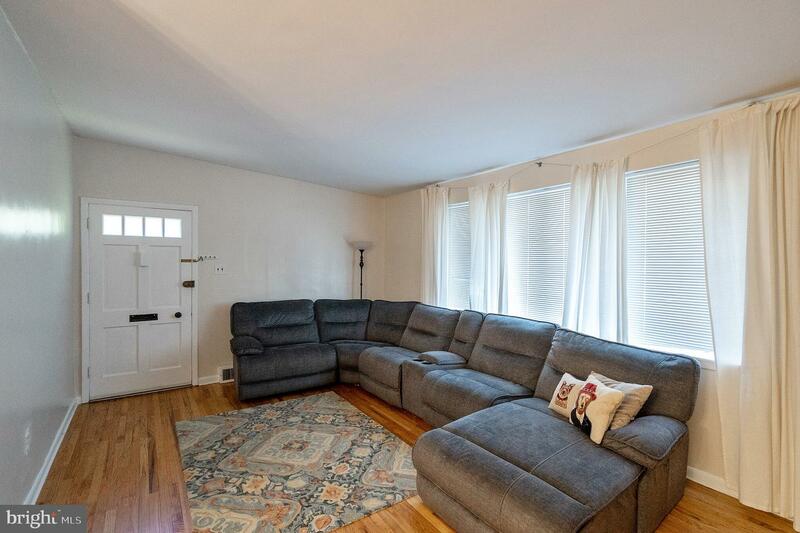 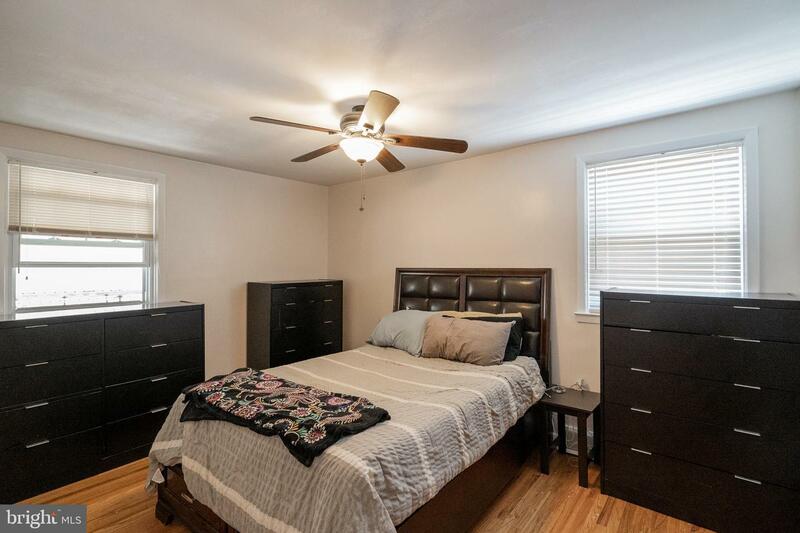 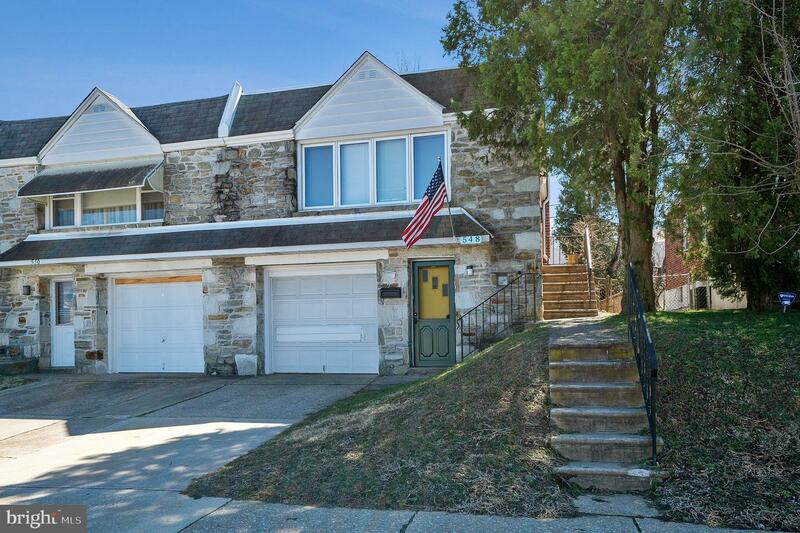 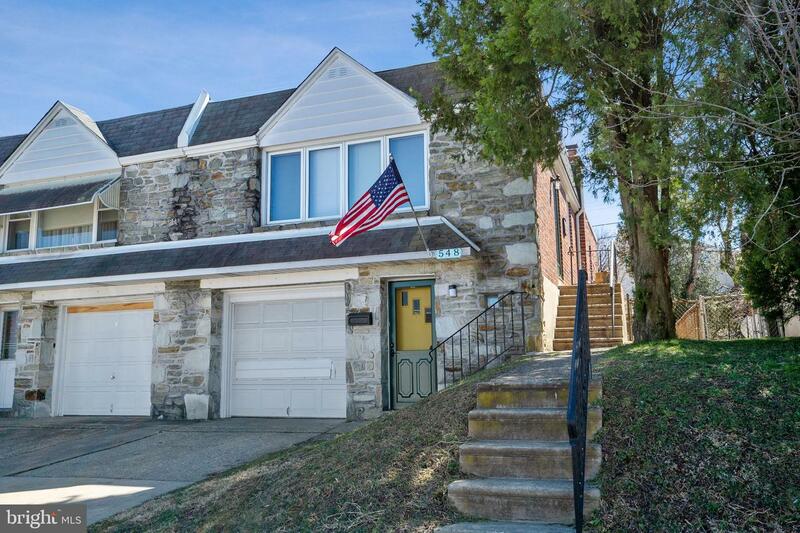 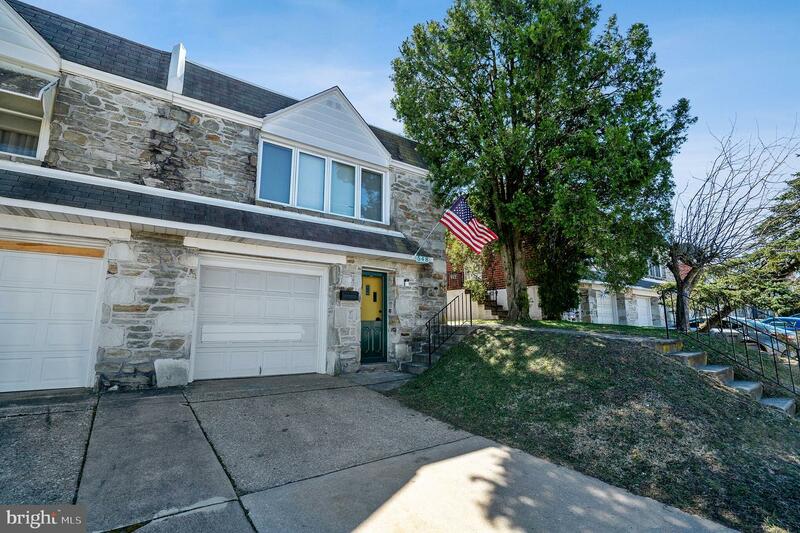 Enjoy the comfort of this handsome stone front rancher in move-in condition located on a most desirable street in Upper Roxborough. 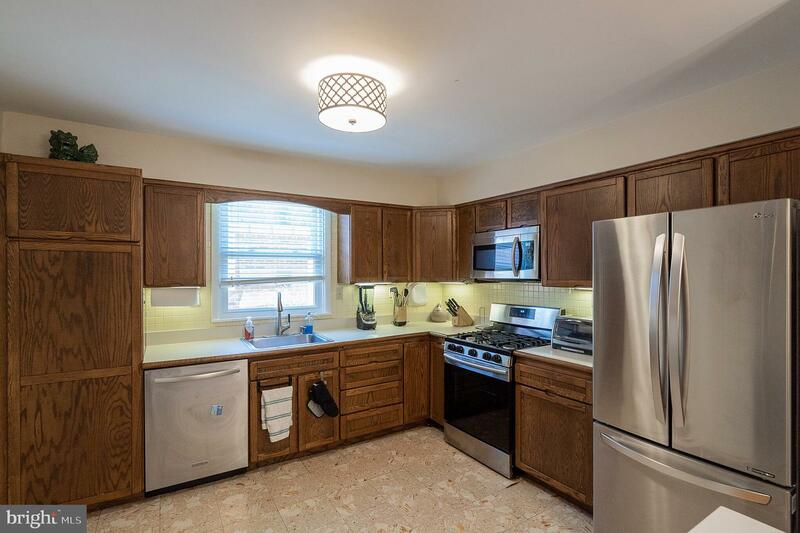 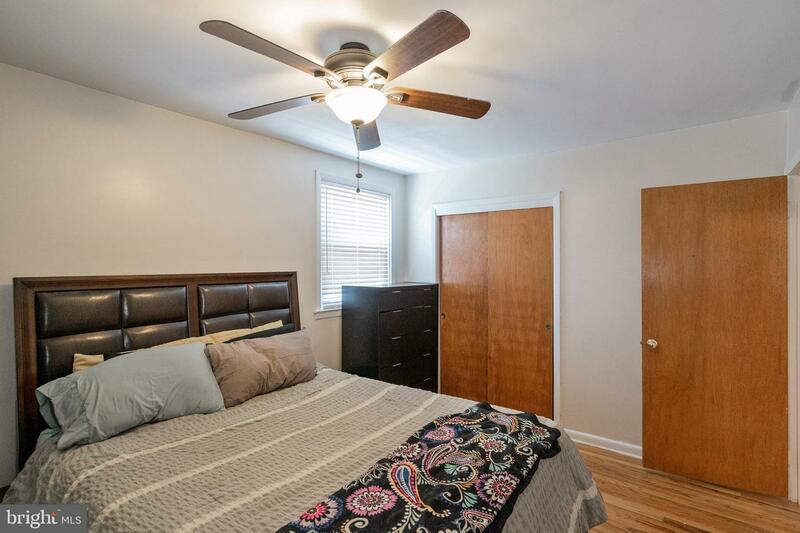 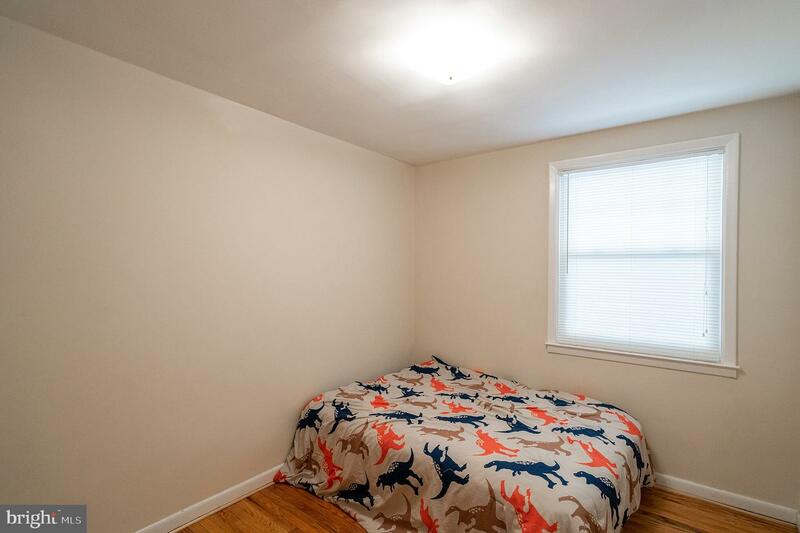 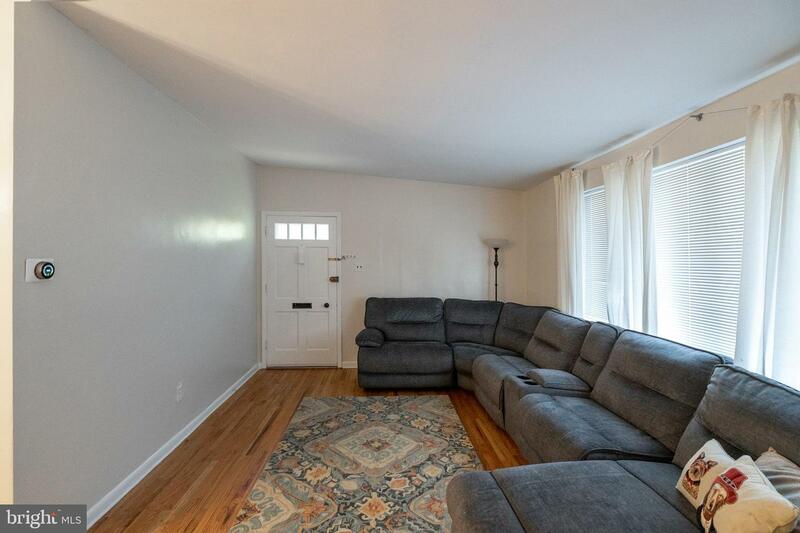 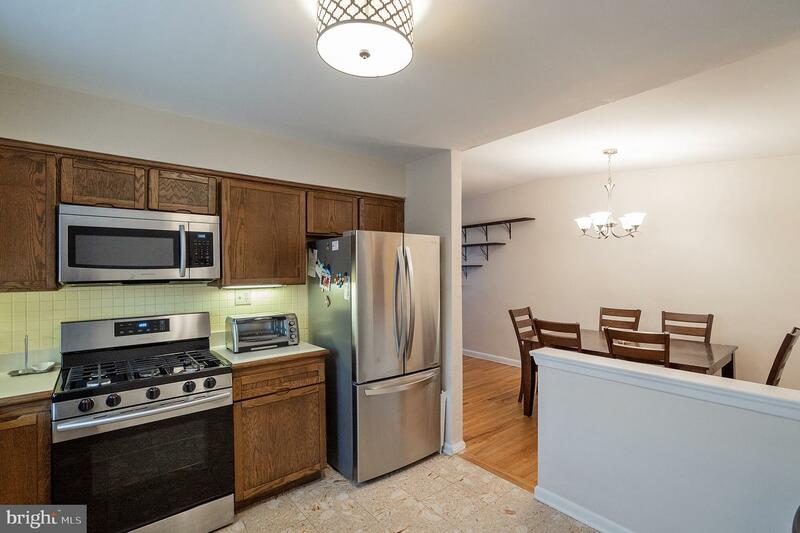 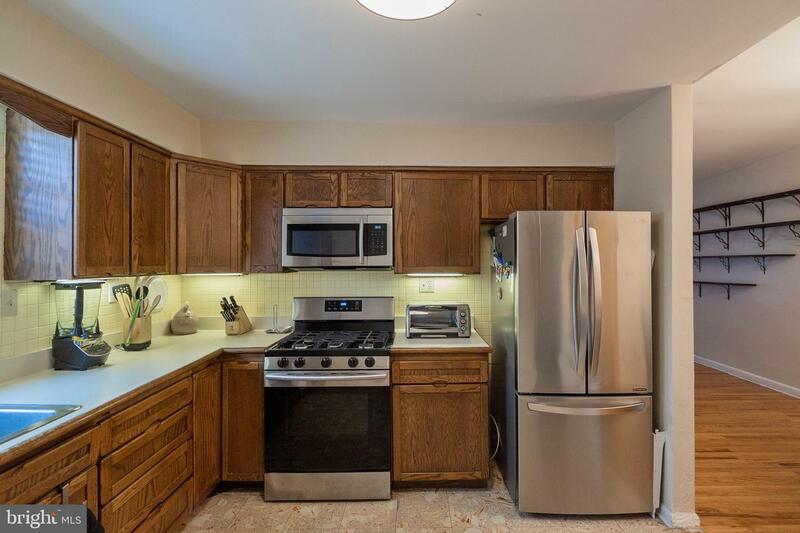 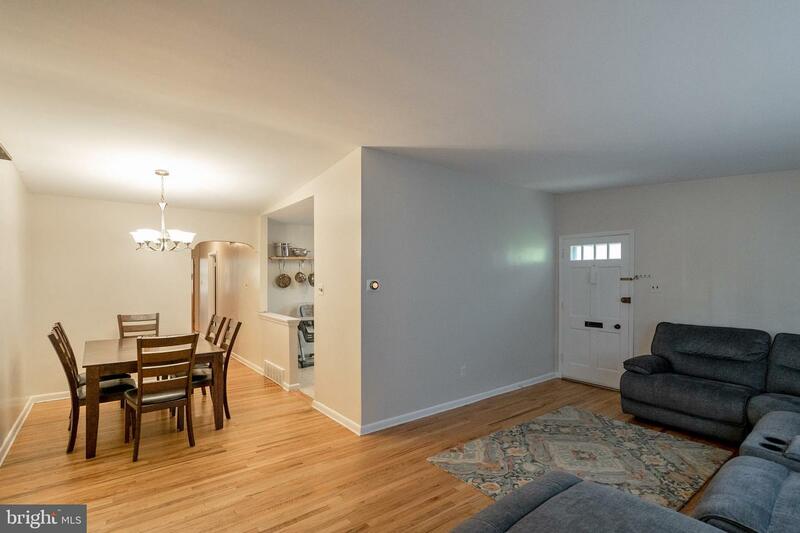 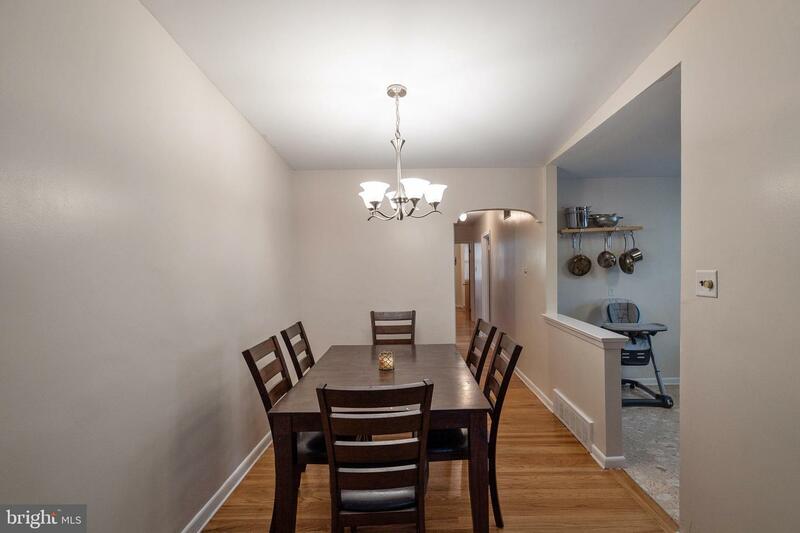 The top floor consists of an open living room-dining room combo, eat-in kitchen with gas cooking and an abundance of cabinet space, coat closet, ceramic tile hall bath, 3 bedrooms with ample clostes a linen closet and exposed gleaming hardwood floors. 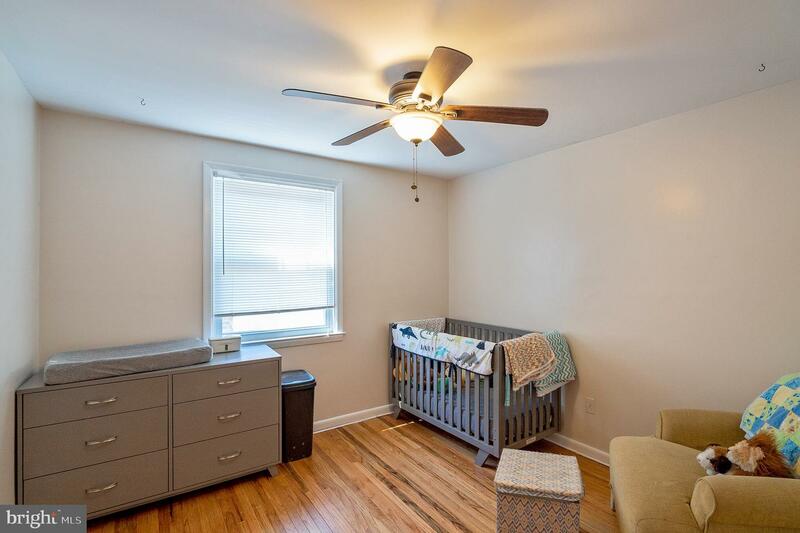 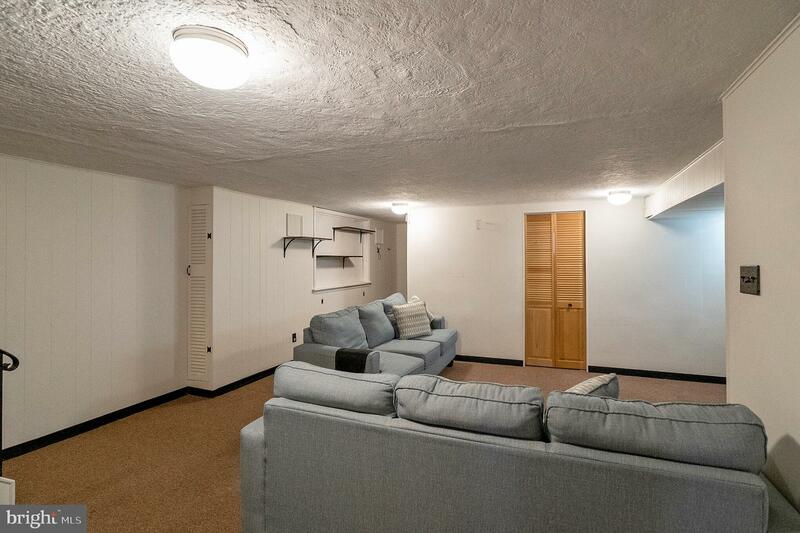 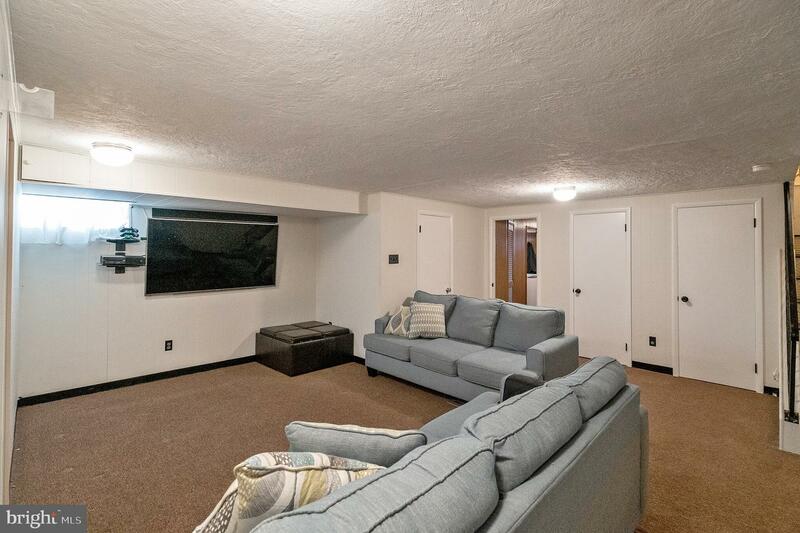 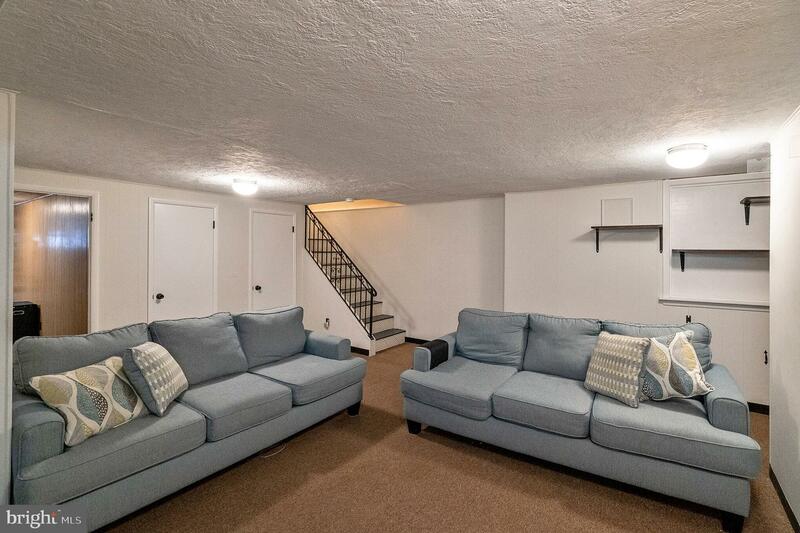 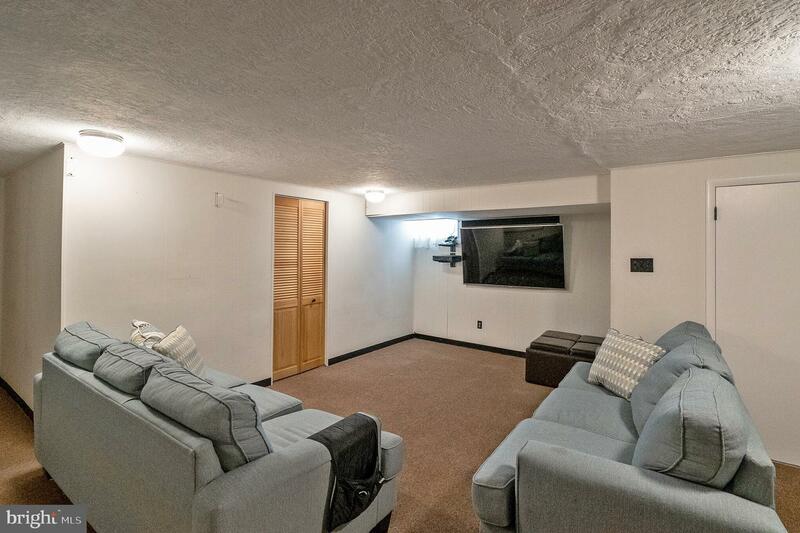 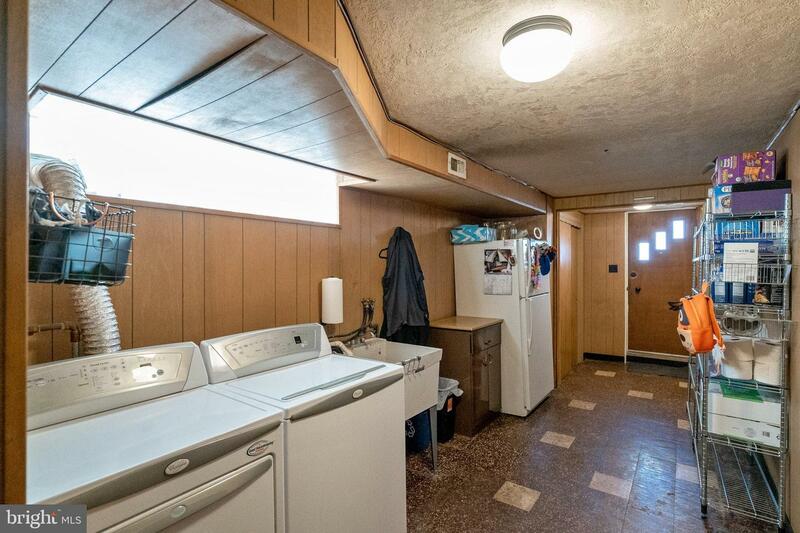 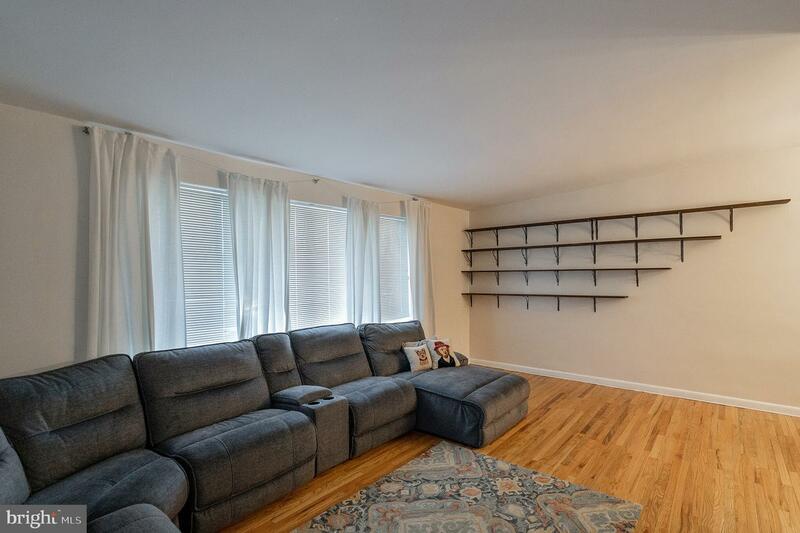 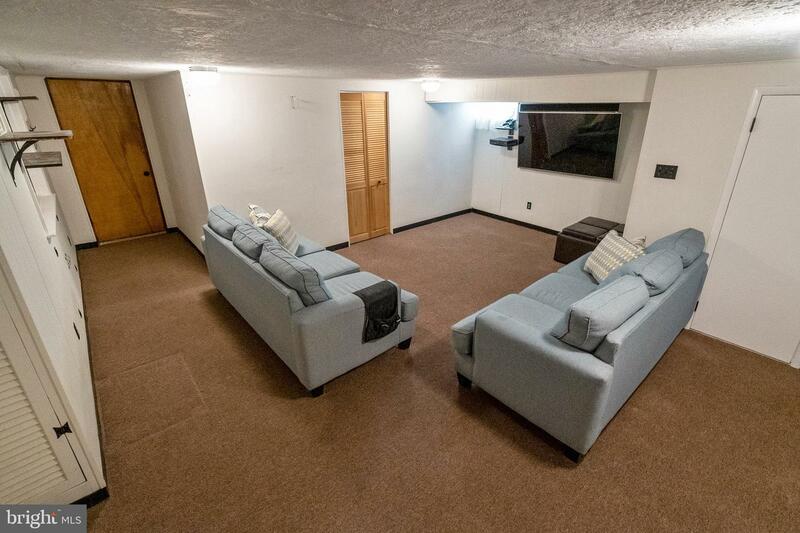 The lower level offers a spacious entertainment space, a separate office/playroom, stoarage closet, 2nd bath with stall shower, laundry/utility room and exits to front and rear. 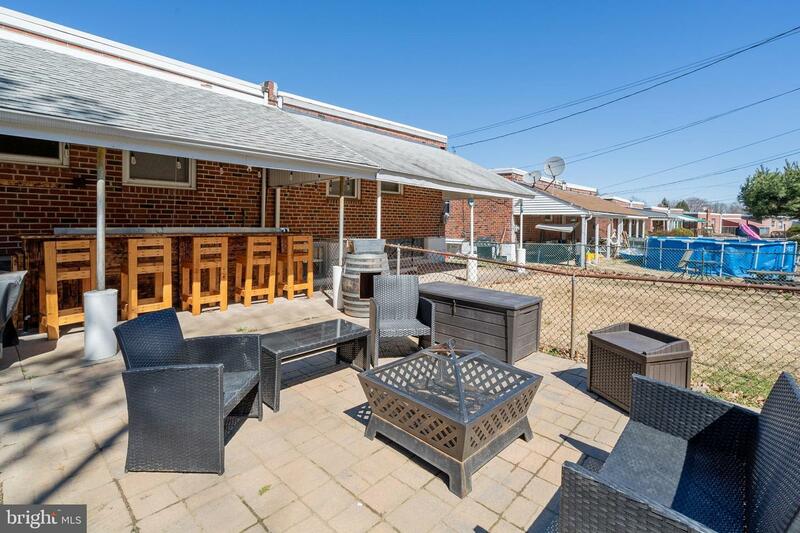 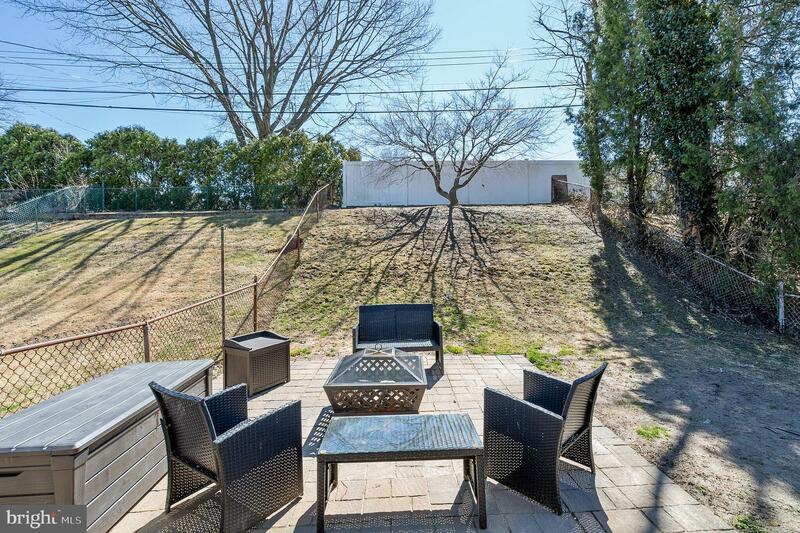 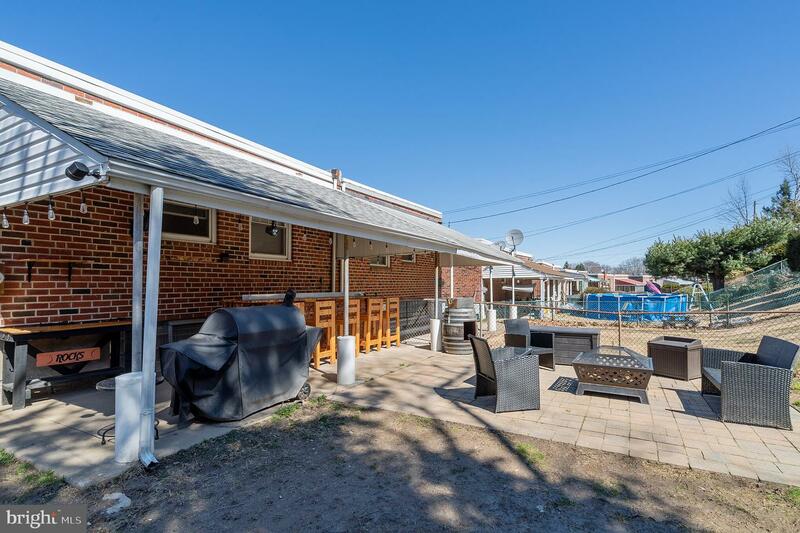 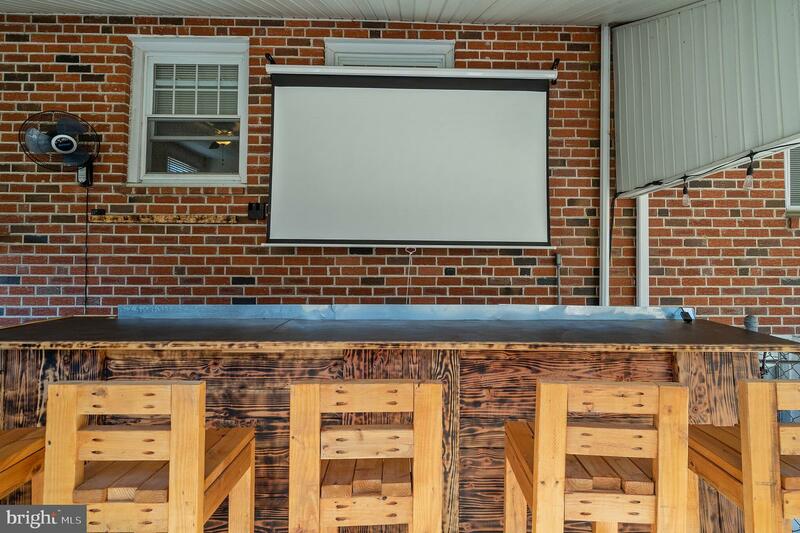 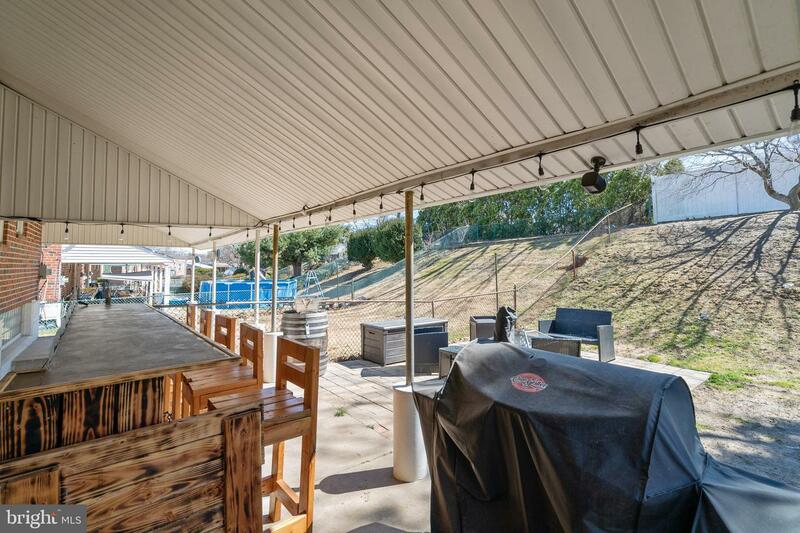 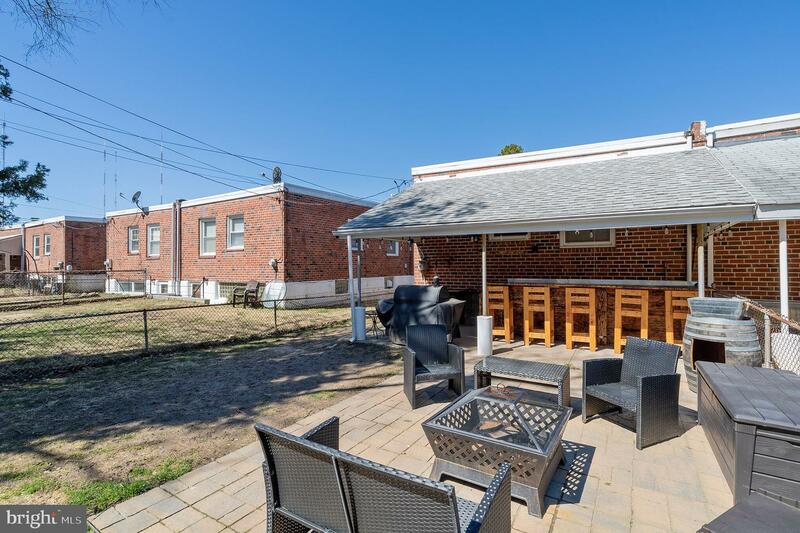 The rear yard is fenced and offers a covered patio with custom made bar and movie screen to enjoy entertainment under the stars, a cozy fire pit area and entry to the lower level of the house. 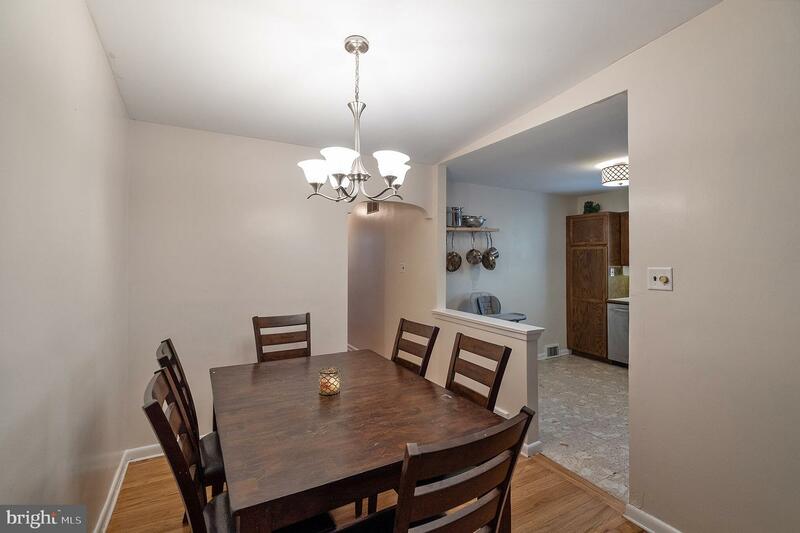 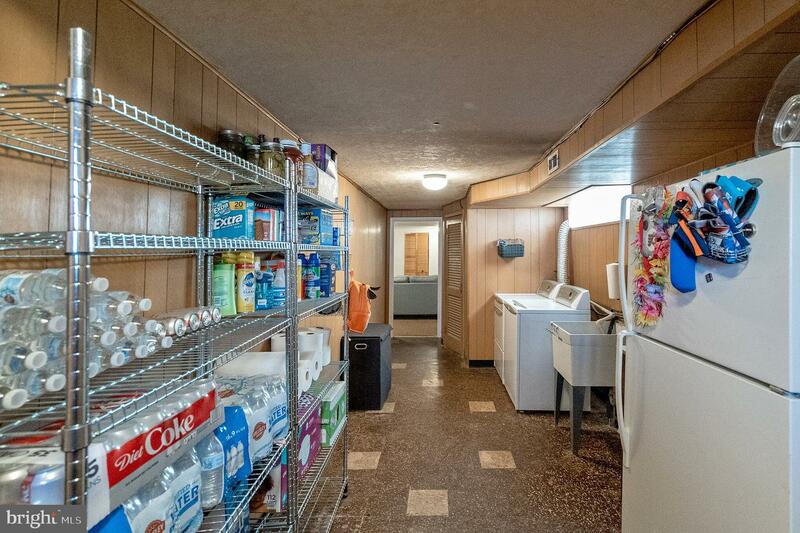 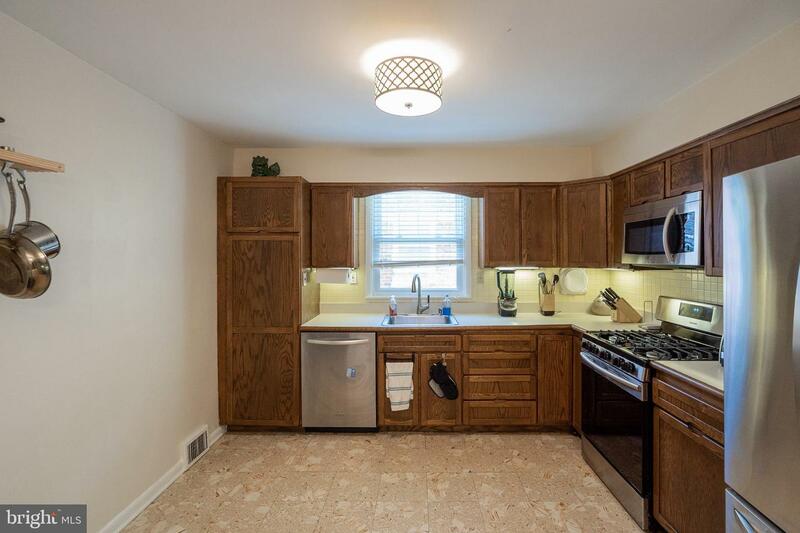 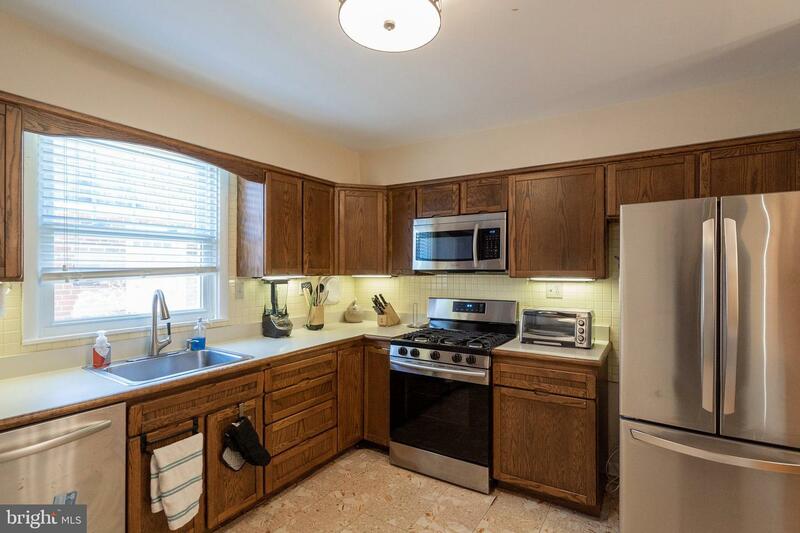 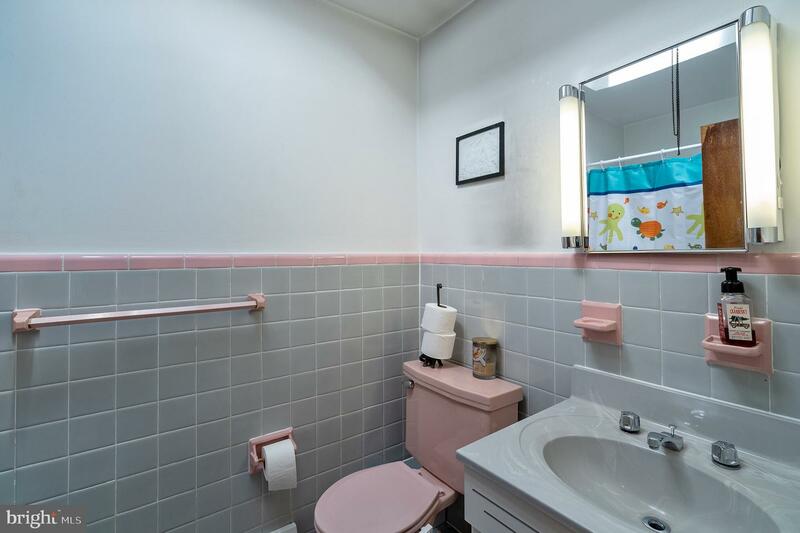 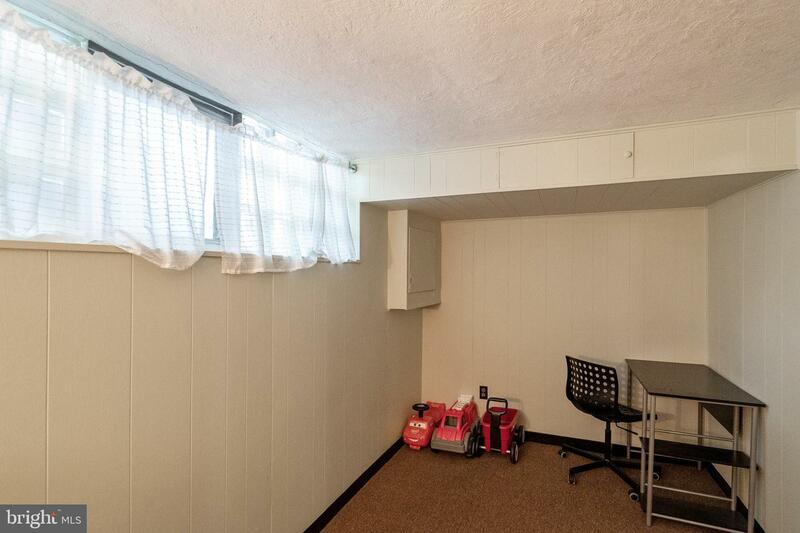 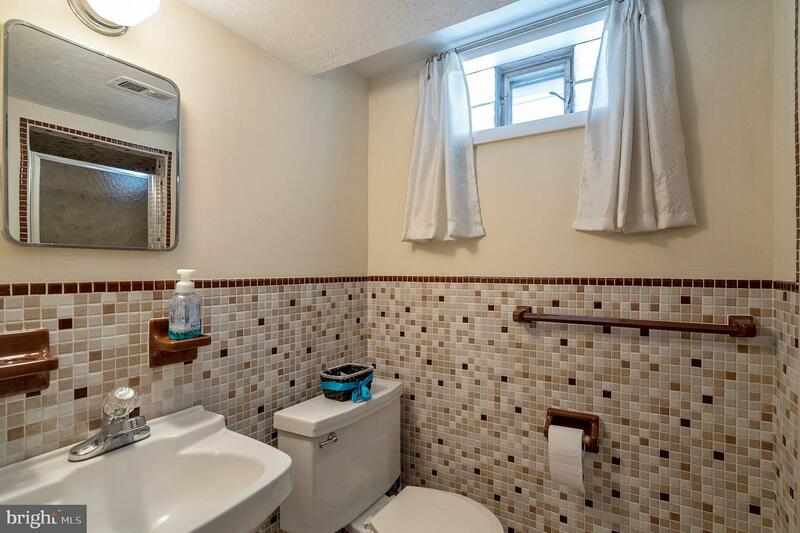 You'll be just a short walk to the YMCA, IvyRidge Shopping Center, and bus stop. 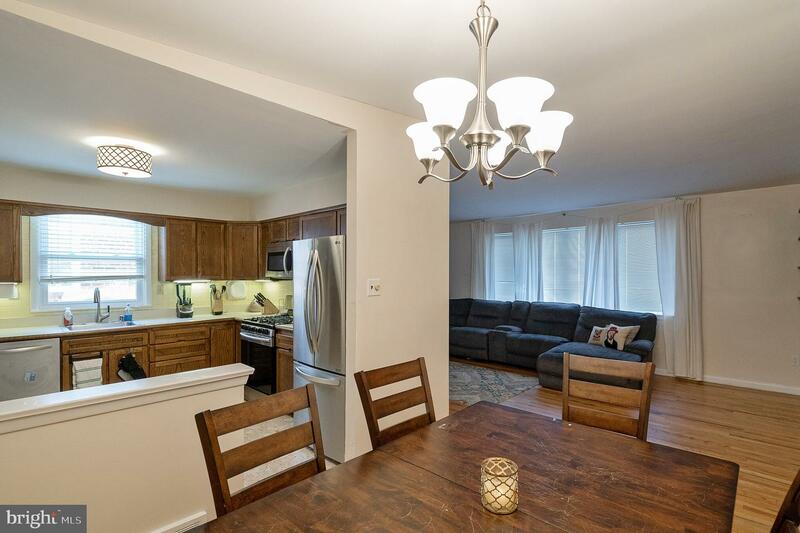 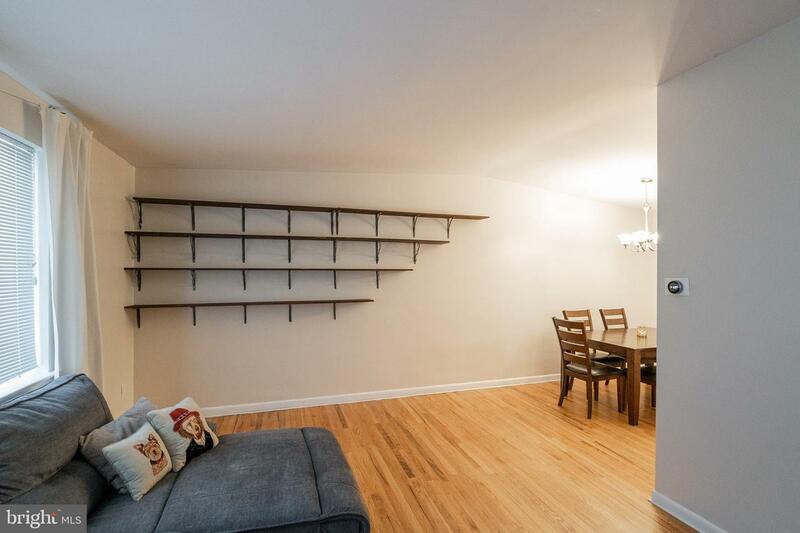 The train station to Center City is only minutes away.